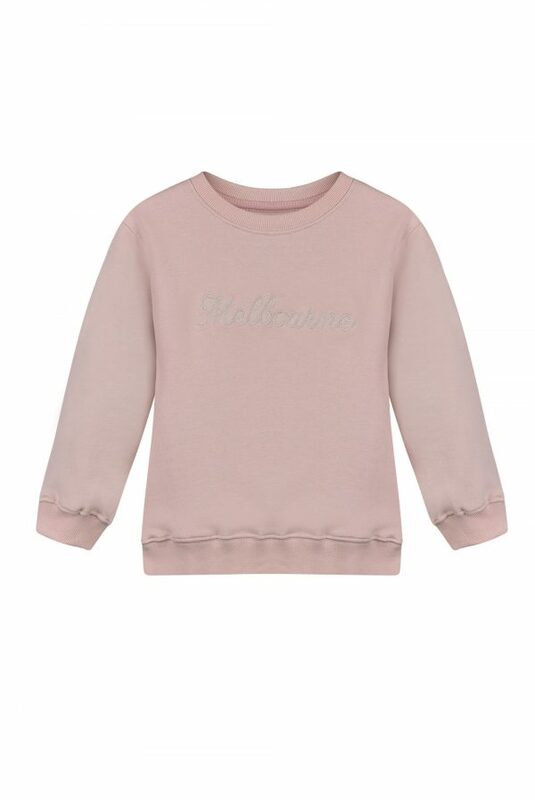 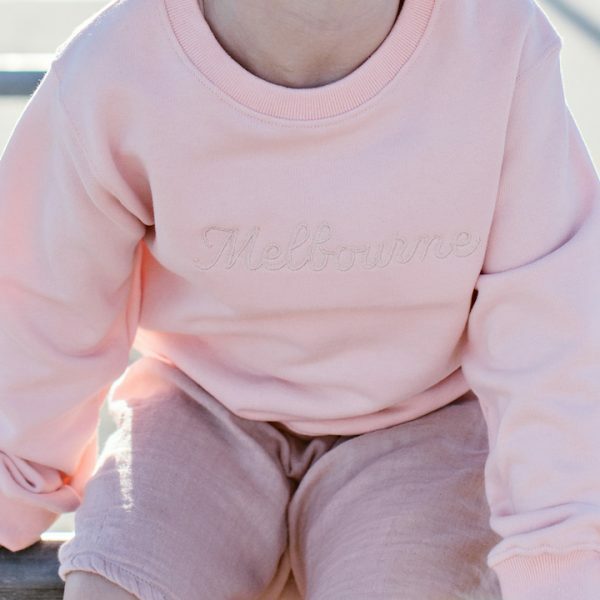 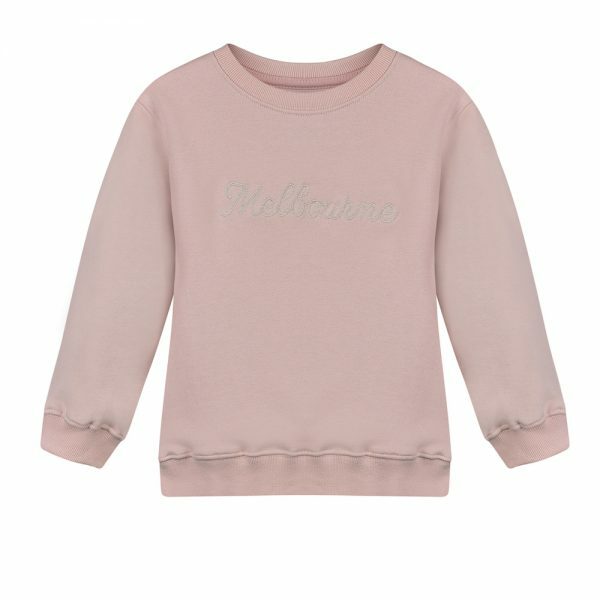 300 gsm pink loopback cotton , with ‘Melbourne’ chest embroidery in pink. 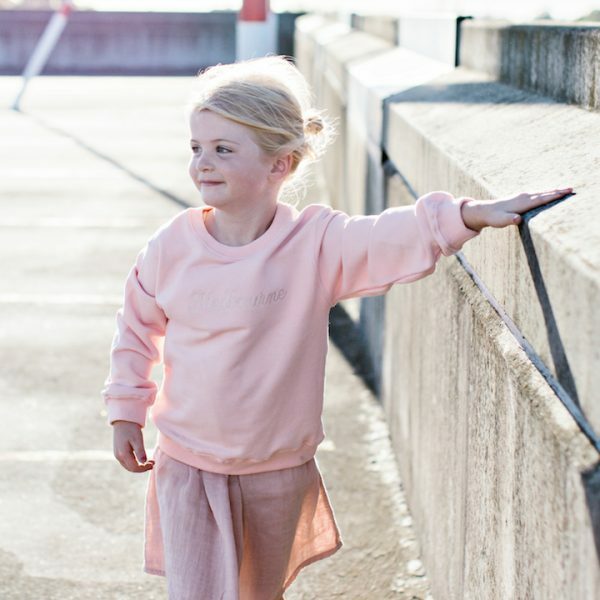 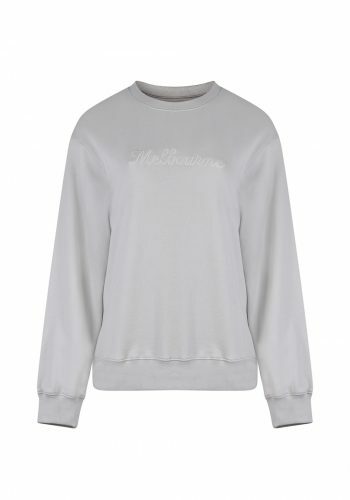 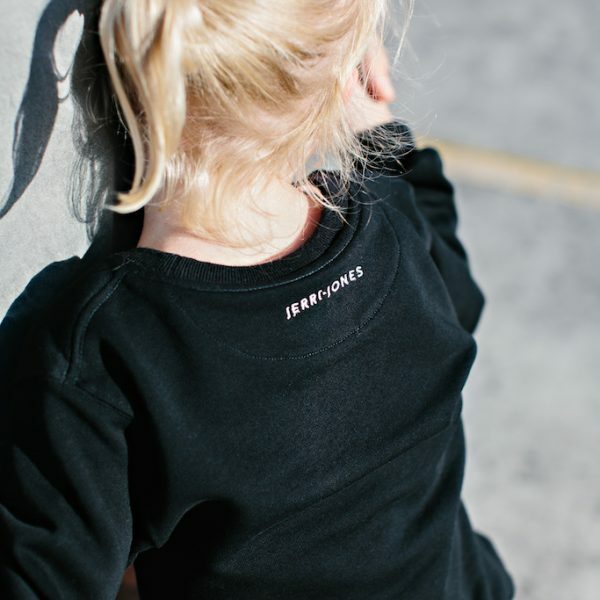 * Size: This fit of the mini sweatshirts are generous and designed this way for an oversized look and primarily to get lots of wear out of whilst your little ones are growing so fast. 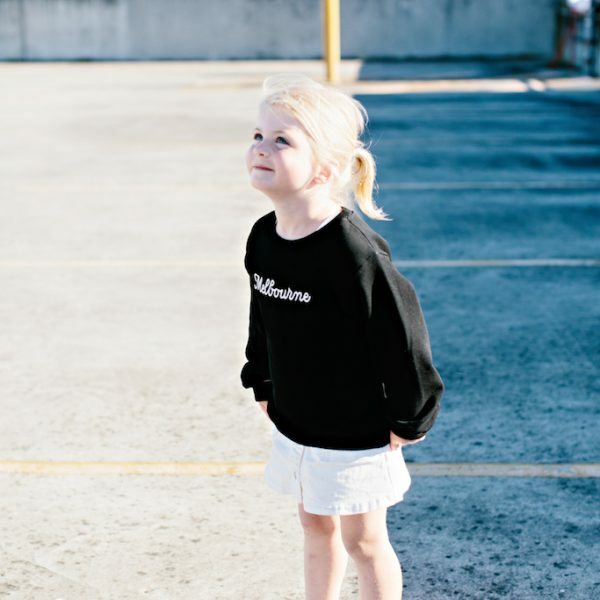 Bobbi is a large 3.5 yo and wears the size 4-6 quite oversized. 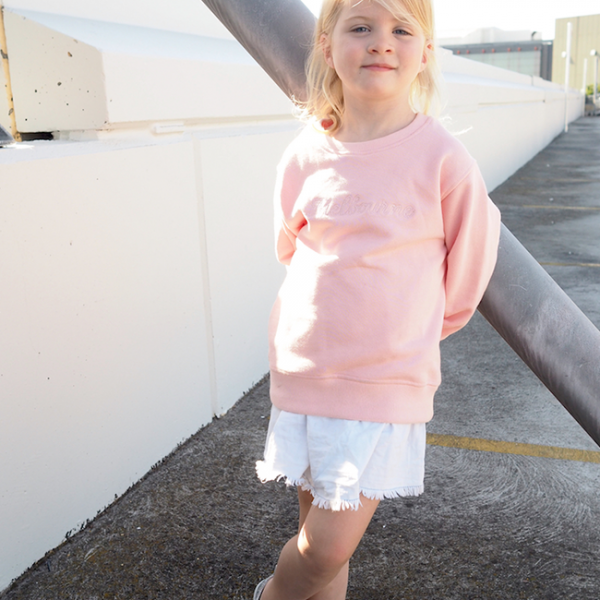 She could take the 2-4 for a smaller fit. 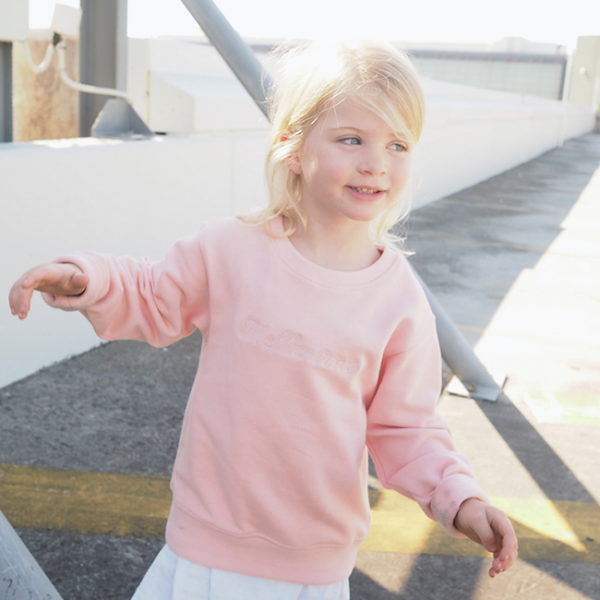 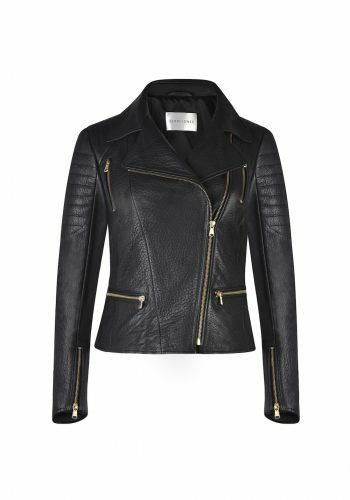 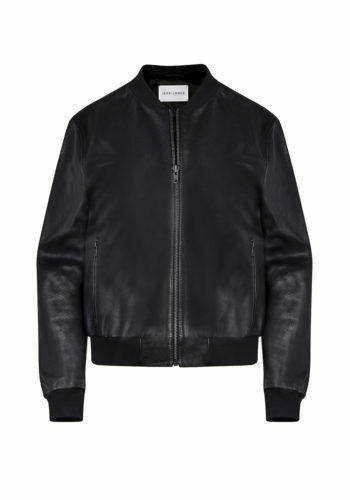 Size/fit: The mini sizing is generous, we recommend to size down if your little one is petite.